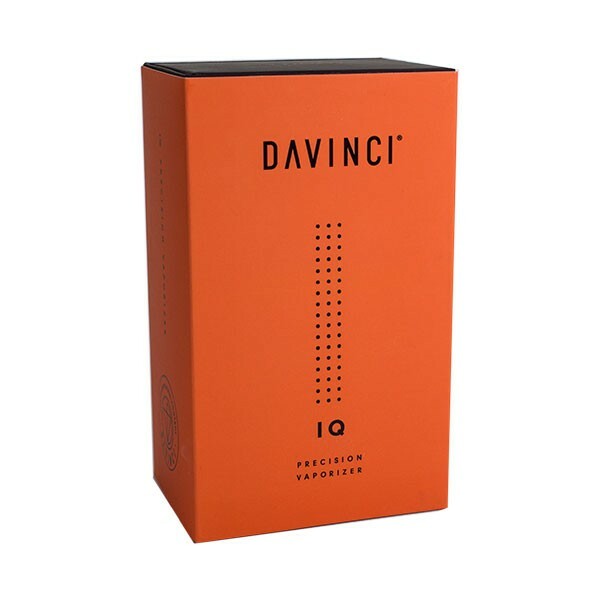 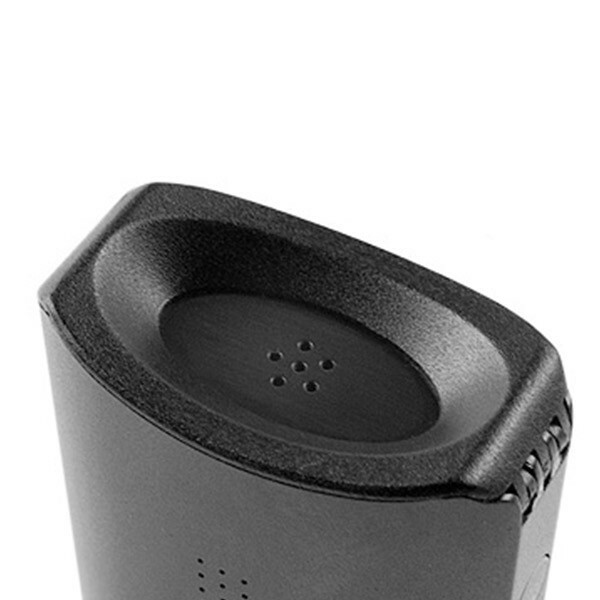 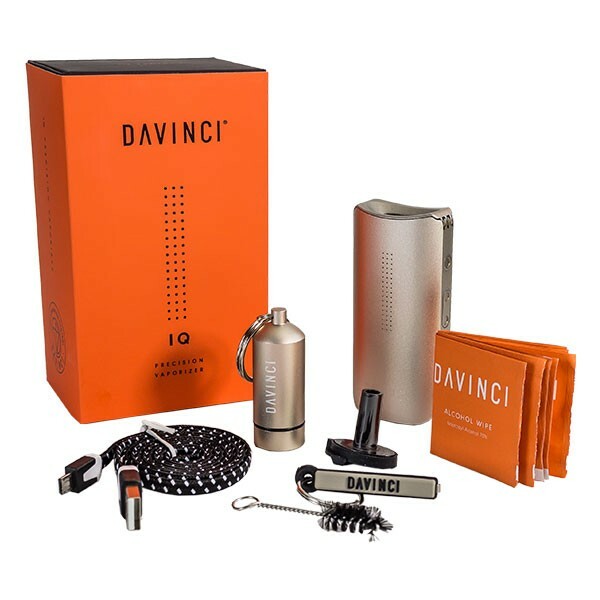 The IQ Portable is an innovative travel device made for use with dried blends that utilizes the one of a kind Smart Path technology to a deliver a truly unique aroma quality. 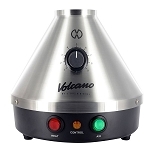 This cutting-edge technology starts heating your blends at lower temperatures and gradually raises it over time, this results in new flavors, scents and effects as dried blendal blends tend to react differently at each every temperature level. 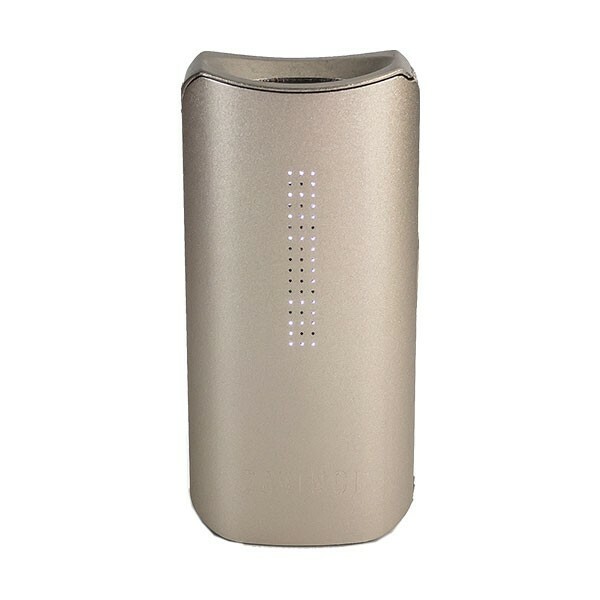 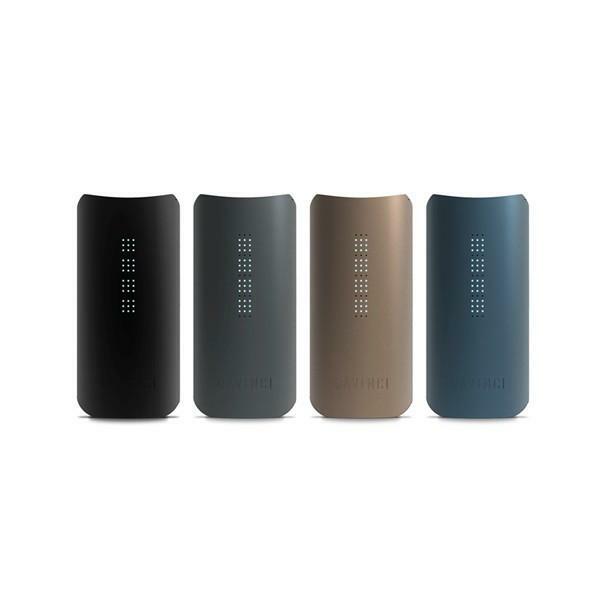 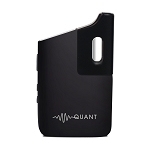 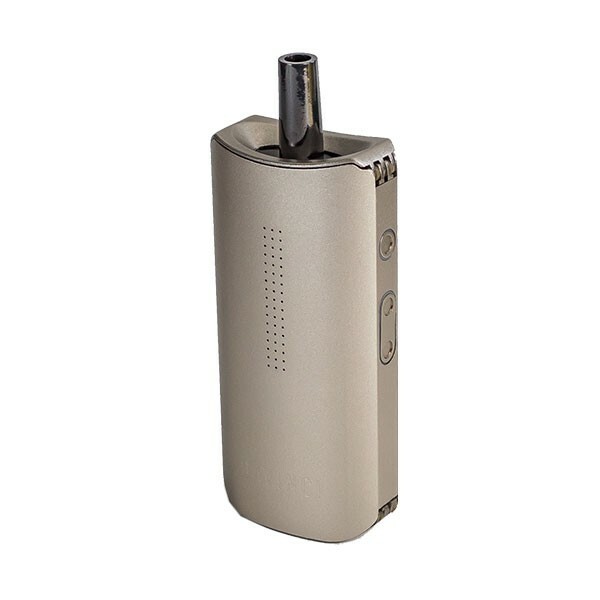 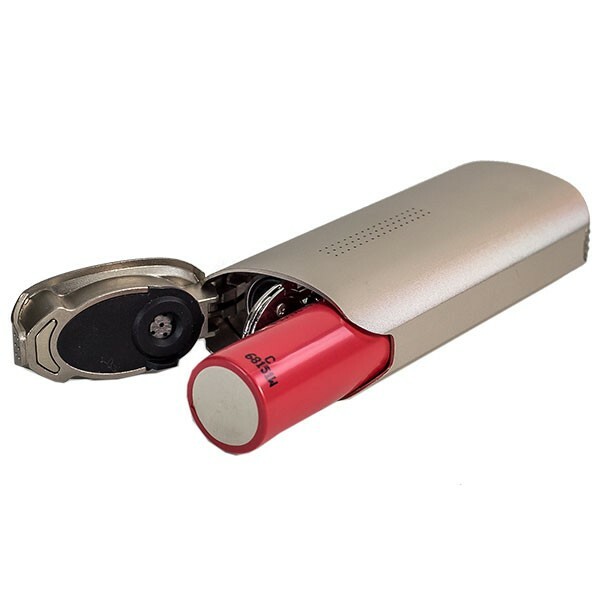 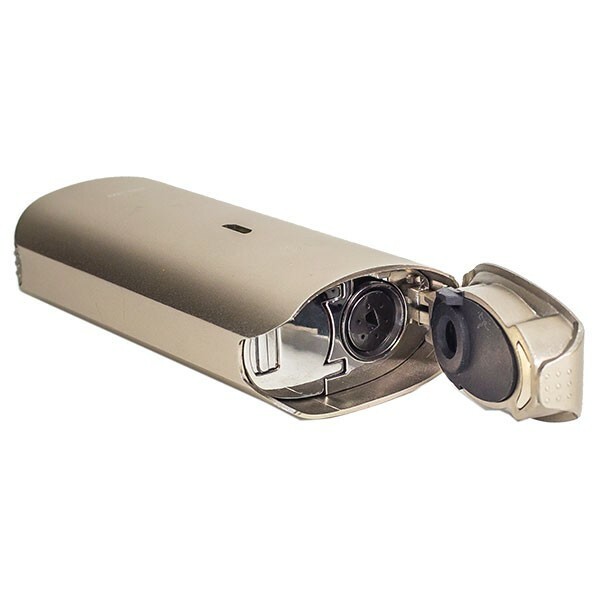 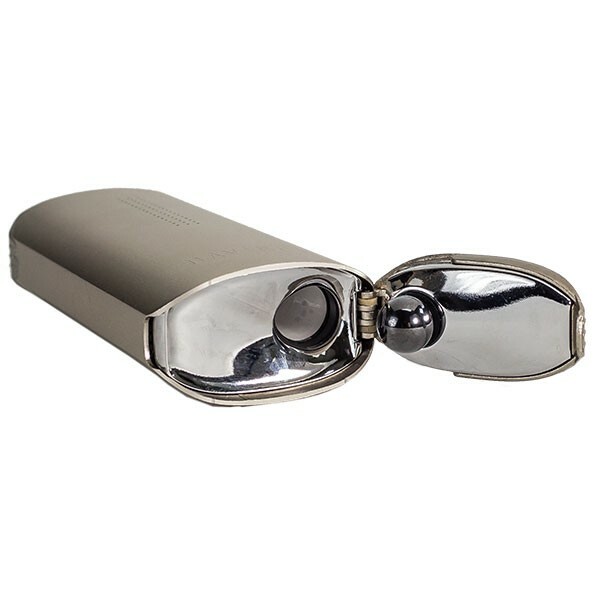 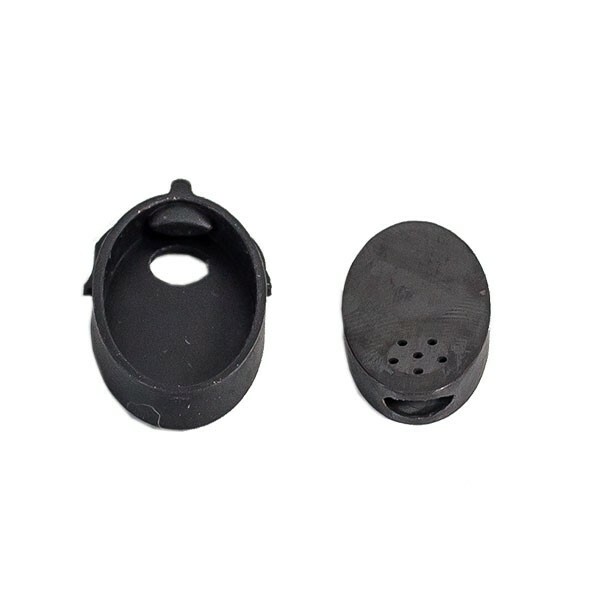 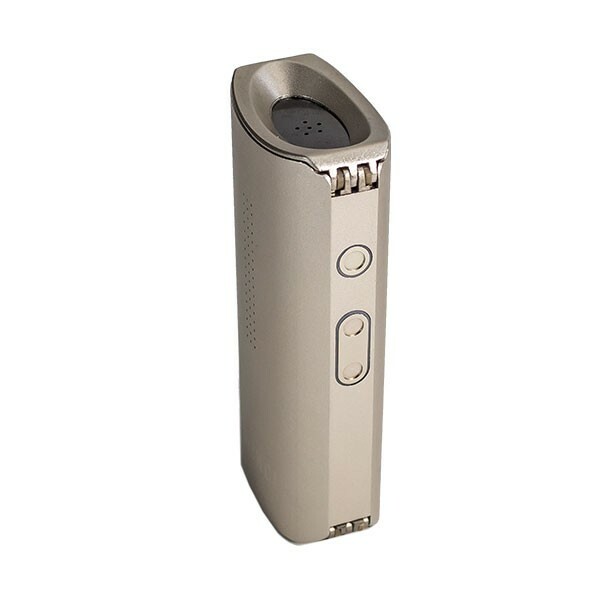 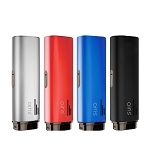 The IQ Portable Device also features an extremely durable anodized aluminum construction, it utilizes a removable 18650 battery that can provide around 3 hours of use on each charge and it can be controlled through the optional IQ smartphone app using Bluetooth technology for ultimate convenience.